Kieran Gibbs has managed to win the faith of Arsenal players and the staff when many doubted his potential after the exit of Ashley Cole. Cole was regarded as one of the best left back in the world, but Gibbs was susceptible to certain defending situations. He has proved that he is more than capable of playing at the very top level with some impressive performances. The 24-year-old has said that manager Arsene Wenger is responsible for the improvements he has shown consistently over the years. According to him, the Frenchman has a unique way of giving confidence to his players. Wenger has come under intense criticism of late after the team yet again going to fail in the Premier league title race. After leading the table during January, the club have slipped to fourth place, which is also under threat from Everton. However, the upcoming match against Chelsea provides a great opportunity for Wenger and his men to recover their poor form in the league. 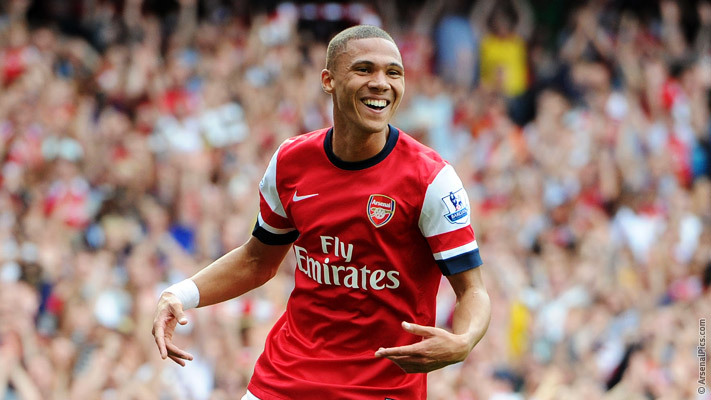 Gibbs will be one of the first names of the team sheet, which is not what many would have expected back in 2009. He was put up against Cristiano Ronaldo and Manchester United back then and he suffered a horror show. However, he has recovered remarkably well and says that Wenger is responsible for it. “He lets you learn for yourself before he tells you, which I thought was interesting. When I first started playing in the team a good few years ago he didn’t give me too much advice. He let me learn for myself and then when he needed to speak to me you listen even more. He’s got a way of making you feel that you deserve to be there and he has a certain way of giving you confidence to play. 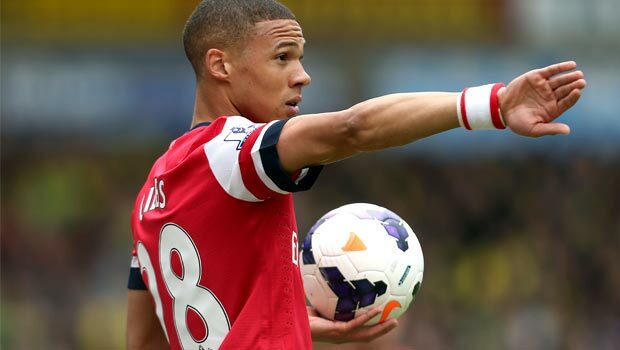 He’s the one who’s given you the chance,” said Gibbs.